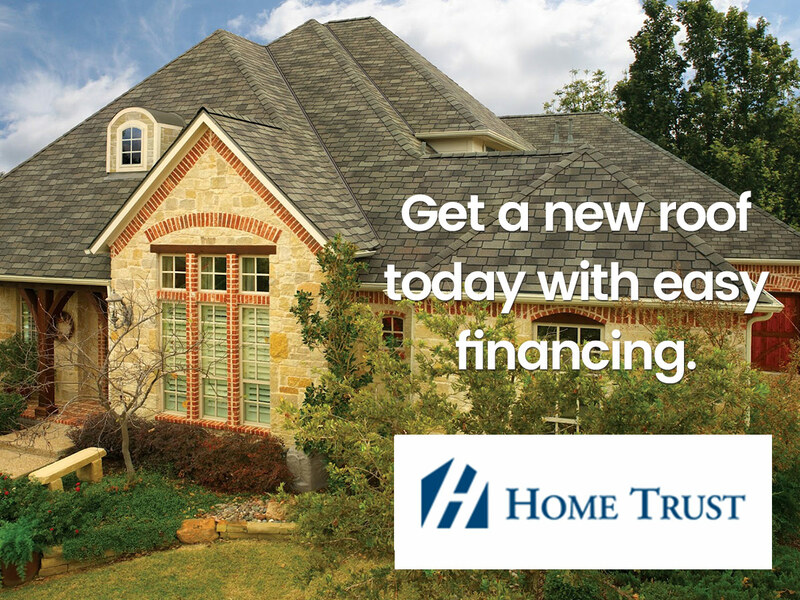 Watershed Roofing, Shingles & Eavestroughs | Get a Free Quote! 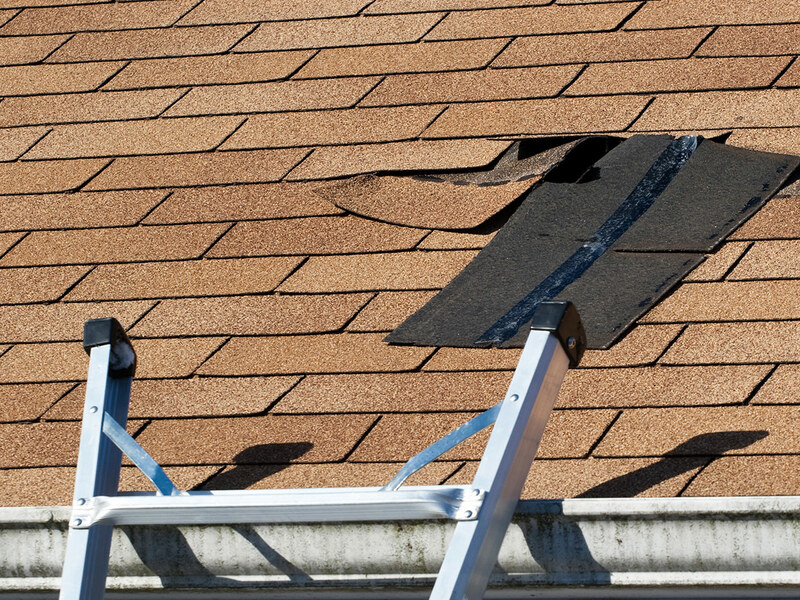 Watershed offer roof services in the residential and commercial sectors. 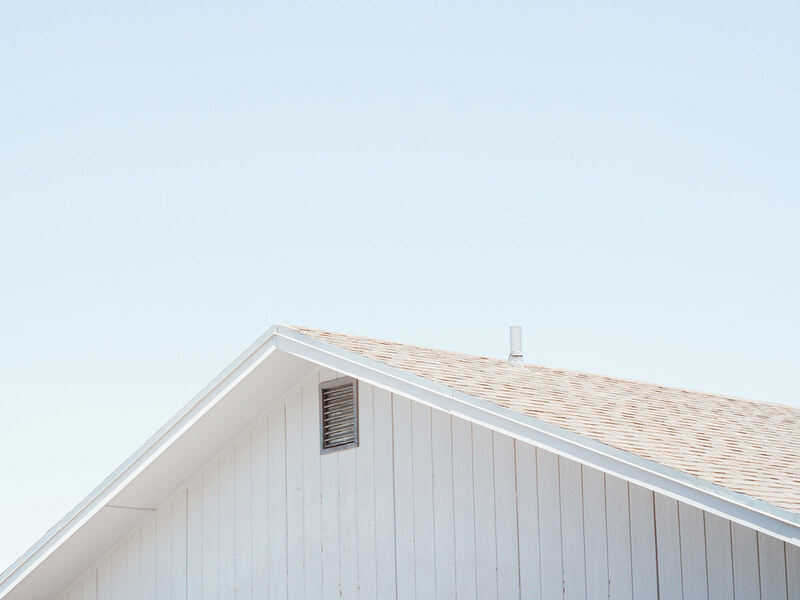 We work with shingle roofs, flat roofs, metal roofs, gutters & eavestroughs, soffit & fascia, attic ventilation and skylight installs. 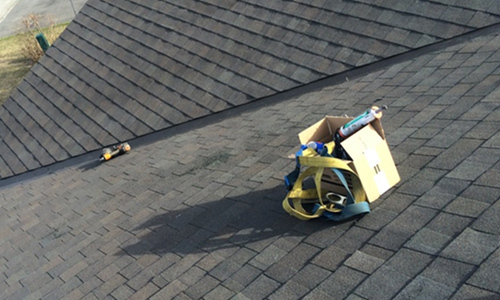 Watershed not only perform roof replacements and new installations, we perform maintenance work too. 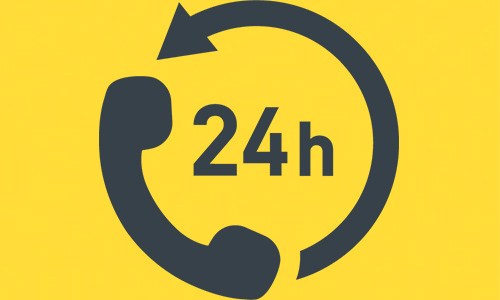 Stop a small issue becoming an expensive one in the future by calling us for a consultation. 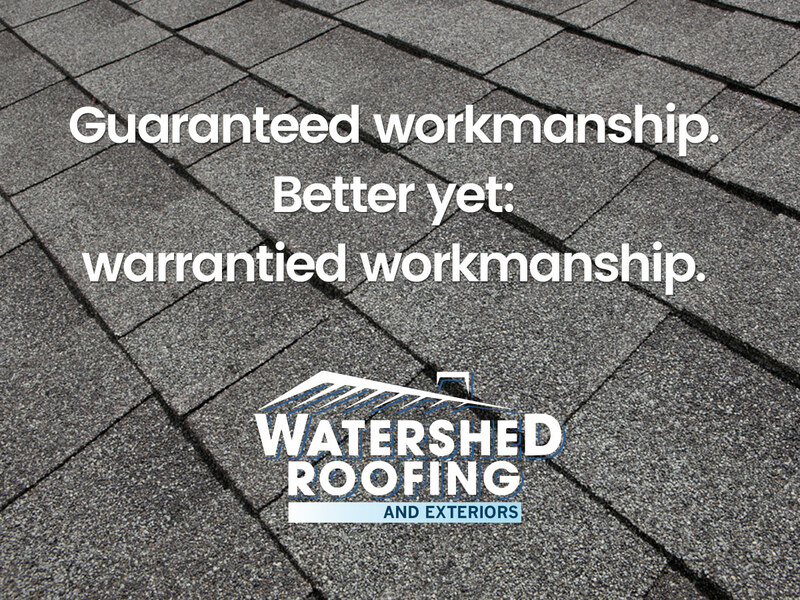 Watershed Roofing is a family operated Roofing Contractor that has provided shingle, flat and metal Flat roof repair, replacement and installation, eavestrough, fascia, soffit, siding and garage door installation, services to thousands of satisfied customers to the Southwestern Ontario Region. The Watershed “Family” of Services are provided anywhere in the South Western Ontario service area. 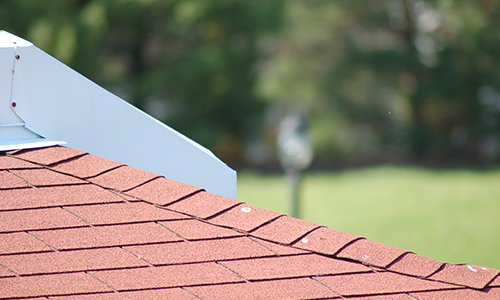 We are roofing contractors in Brantford, Burlington, Oakville, Milton, Georgetown, Kitchener, Waterloo, Guelph, Hamilton, London and Woodstock.